We know you love balayage, and that’s exactly why we put three badass balayagers—@prettylittleombre, @mastersofbalayage and @sadiejcre8s—together on one stage at last year’s THE BTC SHOW. Want more from these star colorists? We pulled a few of their most popular quickies, formulas and how-tos and put them in one place for you. Check ’em out below! 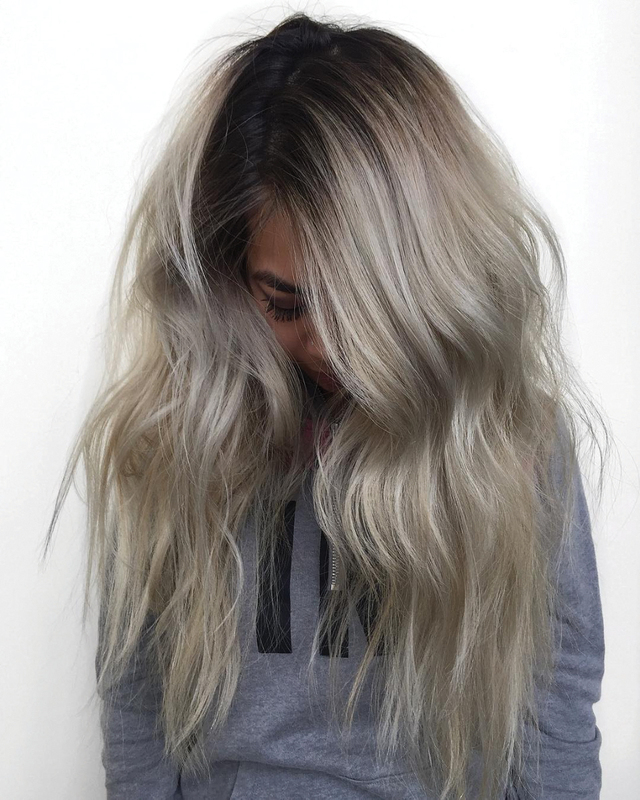 Ah, @prettylittleombre, you get us every time, and this stretched root balayage is just another look we love. And because we can't get enough, Jamie will be taking THE BTC SHOW stage this Aug.
#dimensiongoals. 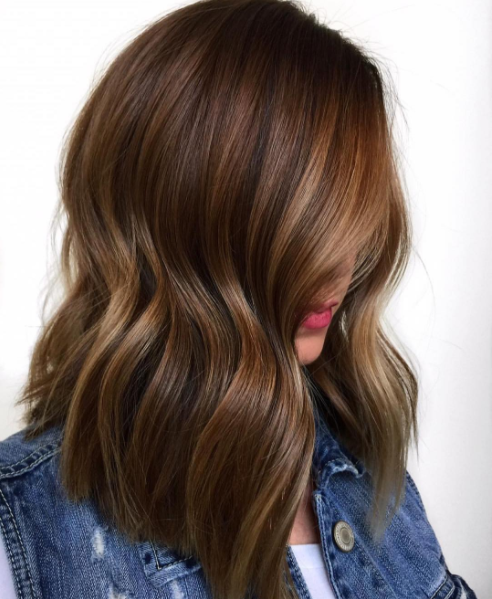 This gorgeous, warm golden blonde from BTC fam Sadie Gray (@sadiejcre8s) is the hair SO many of your clients want…so Sadie broke it down step by step for us.